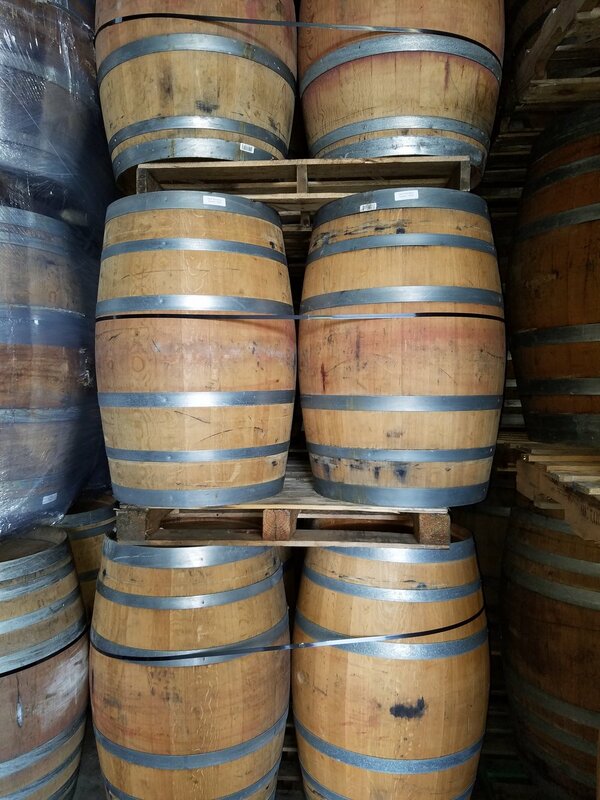 Our used barrel inventory is frequently changing, however we always keep a variety of spirit, wine and decorative barrels in stock. Spirit barrels are fragrant, fresh dumped and often times still wet. Wine barrels are washed, dried and gassed. All barrels are checked for obvious defects and shipped in a timely manner. $595 - Coming this Spring. Preorder now! TBD - Coming this Spring. Preorder Now! click here for a new quote request form! Any other pertinent information you can provide that will help us quickly prepare your quote. Thank you! One of our KFS sales team members will reach out to you regarding your inquiry. In the meantime, be sure to follow us on Instagram for all our newest offerings and updates!